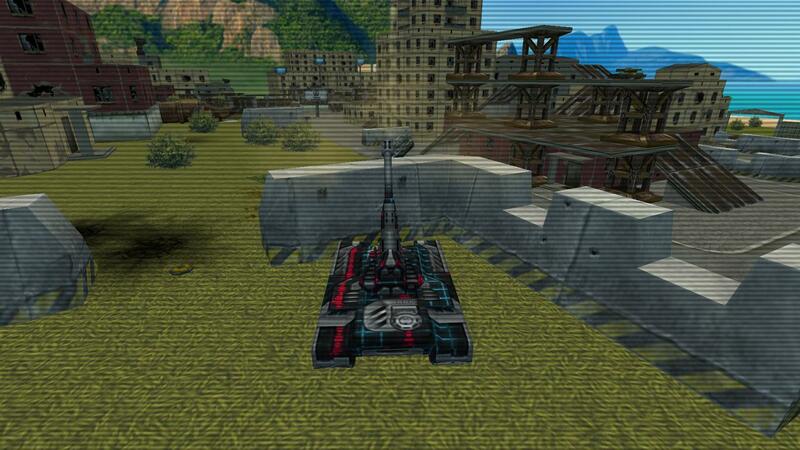 Tanki Online the free MMO-shooter with real-time PvP-battles. 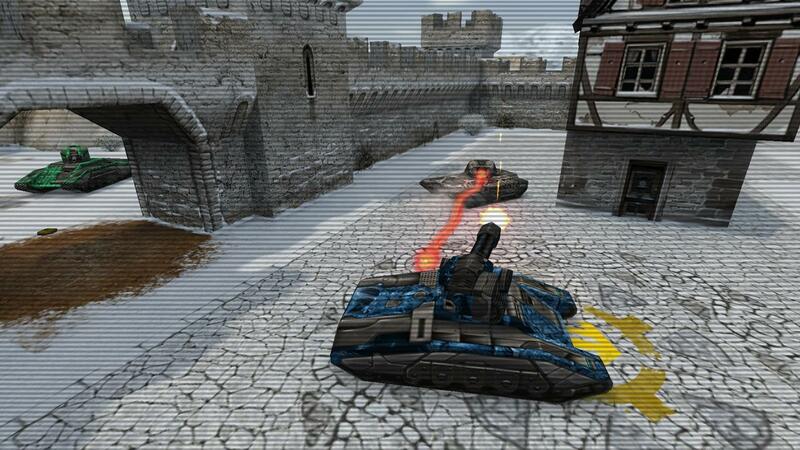 Tanki Online is the free-to-play MMO-shooter with real-time PvP-battles. 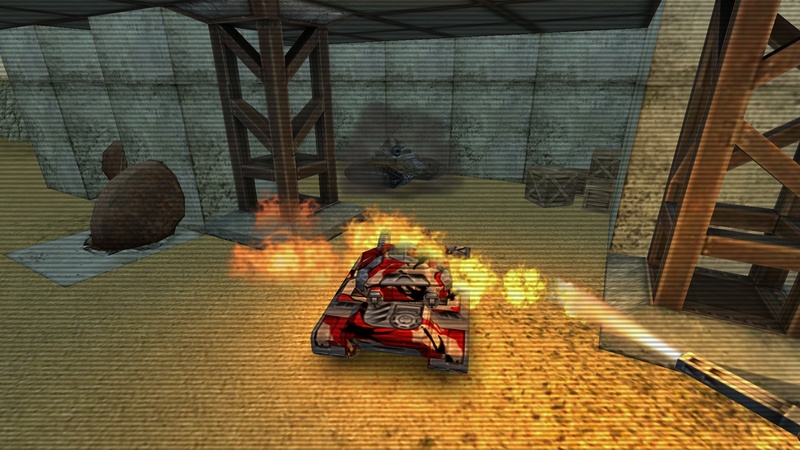 Customize your futuristic tank by combining guns, hulls and protective modules, and face real players in four furious battle modes: Deathmatch, Team deathmatch, Capture the flag and Control points. 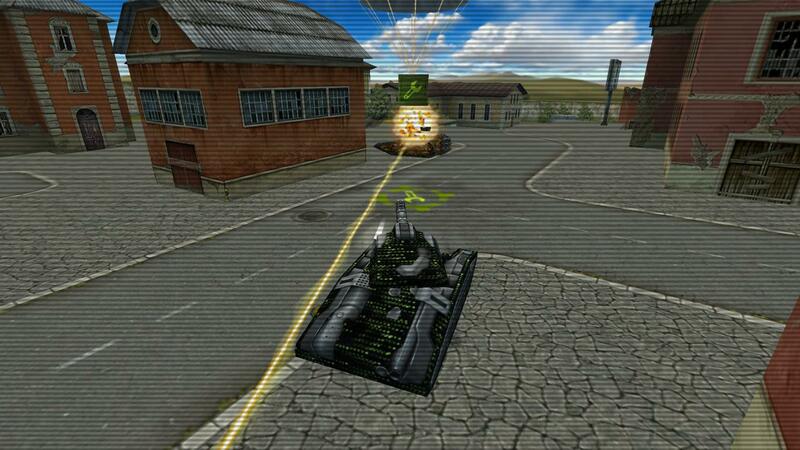 Instant respawns, million of players around the globe, loads of arenas, non-stop action and adrenaline await you in Tanki Online.